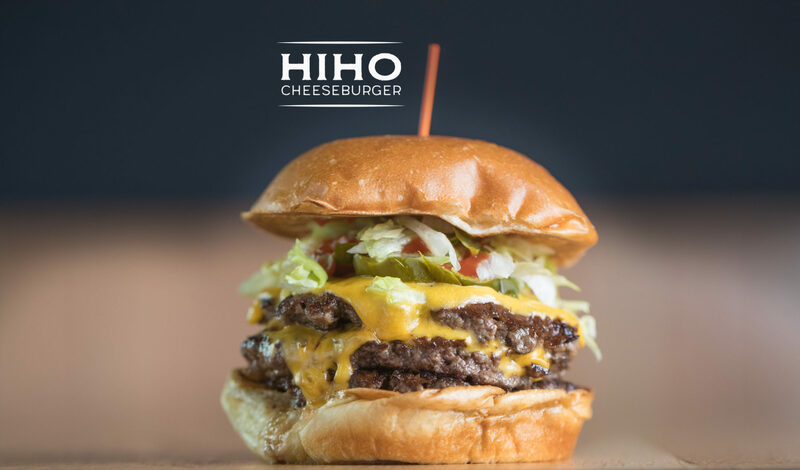 HiHo Cheeseburger also utilizes a third party to track and analyze usage and volume statistical information from our website customers in order to constantly improve the quality of our website. 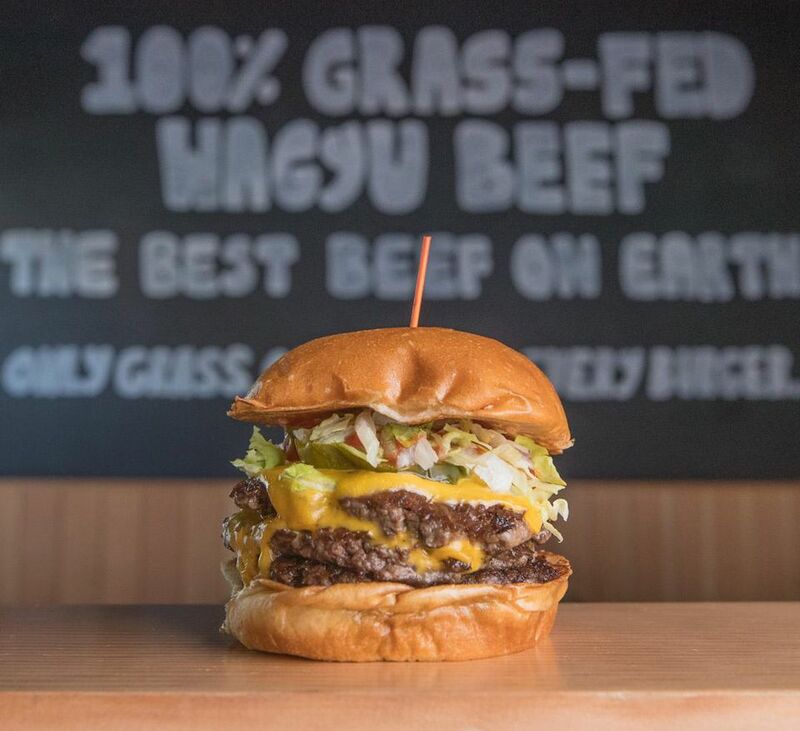 No data collected by a third party on behalf of HiHo Cheeseburger may be owned or used by such third party. HiHo Cheeseburger reserves the right to publish nonpersonally identifiable, summary information regarding its website customers for promotional purposes and as a representative audience for advertisers. HiHo Cheeseburger has no intention of collecting any personally identifiable information (name, address, telephone number, birth date, or e-mail address) from individuals under 13 years of age. If a child has provided us with personally identifiable information, a parent or guardian of that child should contact us at the e-mail address or phone number listed at the bottom of this Statement if they would like this information deleted from our records. We will use reasonable efforts to delete the child’s information from our existing files.